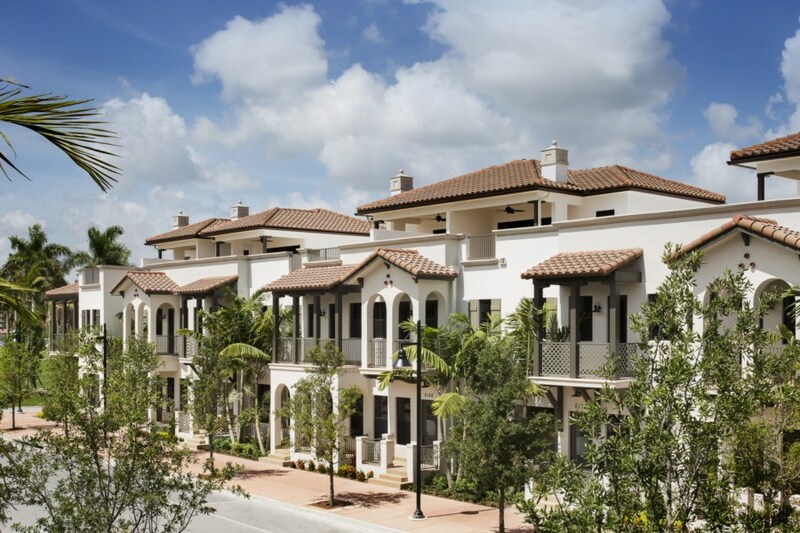 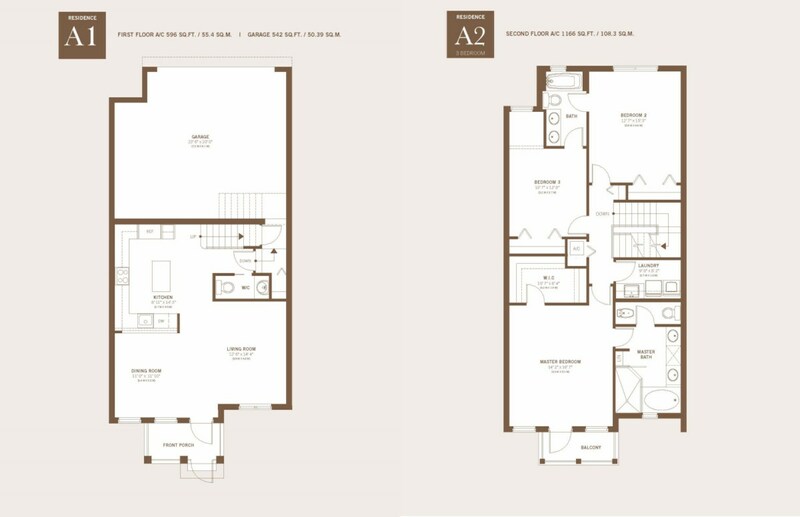 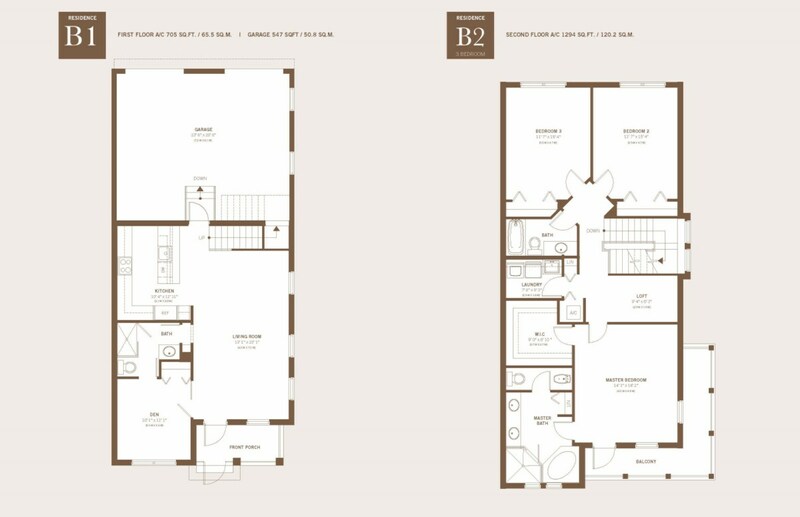 The Townhomes at Doral is an exclusive colonial-contemporary style community in Downtown Doral - a modern mixed-use neighborhood with residential, commercial and retail space, featuring exquisite restaurants, shops, offices, cafés, as well as a first-class charter school. 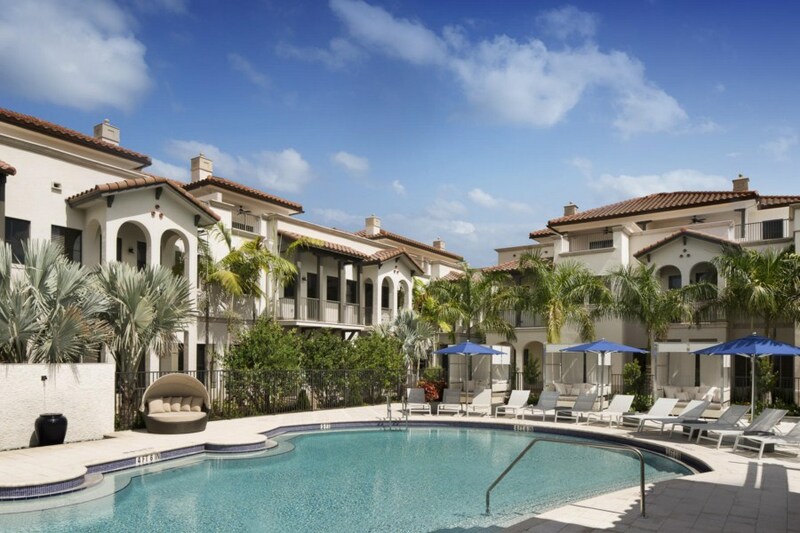 Residents of the Townhomes at Doral have easy access to Downtown Doral, Doral City Hall, Downtown Doral Park with a children's playground, picnic tables, walking paths and a large open lawn. 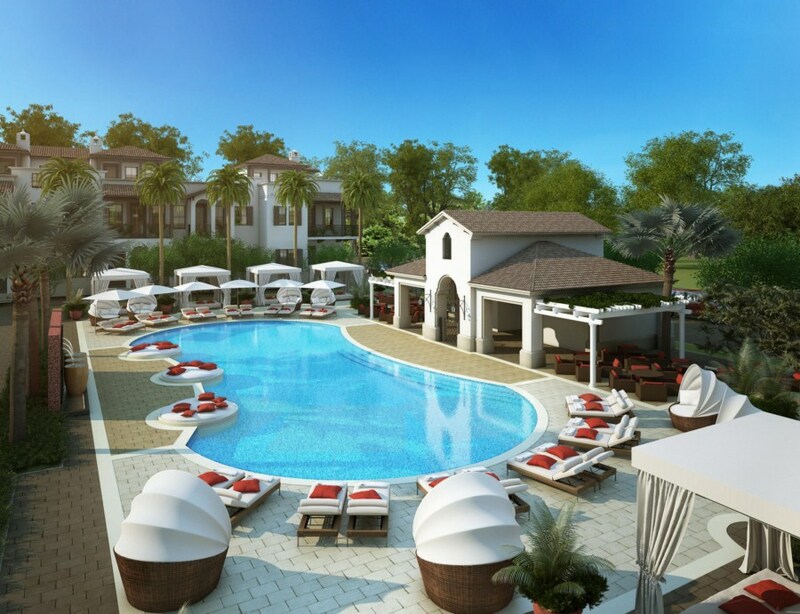 What is more, the community is located within a short drive to Miami International Airport, South Beach, Downtown Miami, Dolphin Mall, Trump Doral Golf Resort & Spa, Doral's famous business district, as well as major highways, including 836-Dolphin expressway, Florida's Turnpike and 826-Palmetto expressway.